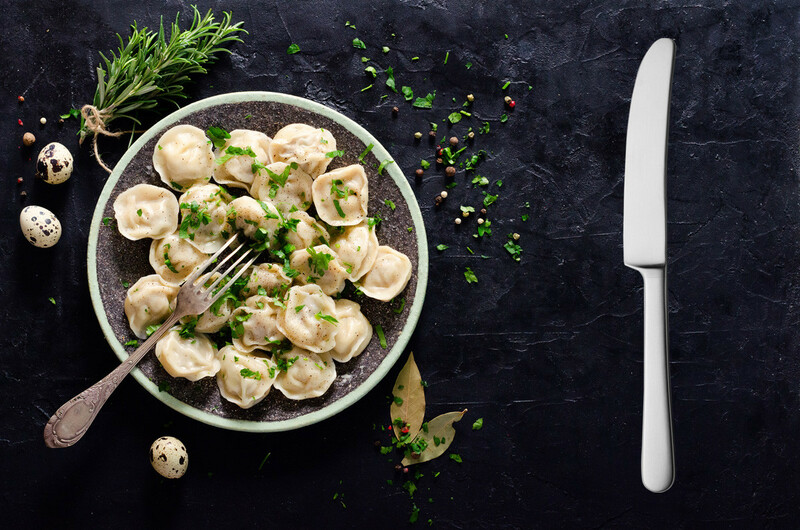 So you’ve bought some ‘exotic’ Russian food but have no idea how to cook/eat it? Watch out for these ridiculous combinations! 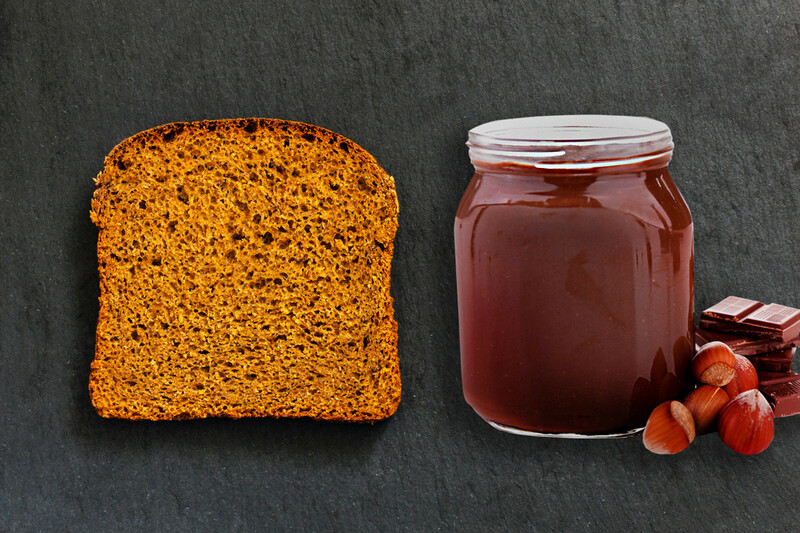 No, Russians don’t think it’s weird to make soup with sweet bread soda or meat jelly. But there are some combinations you need to avoid, otherwise, you’ll offend your Russian friends, or find yourself running to the toilet. Aspic, or kholodets, normally tops the list of the weirdest Russian food that foreigners refuse to try twice. It’s fatty meaty jelly, simply put. 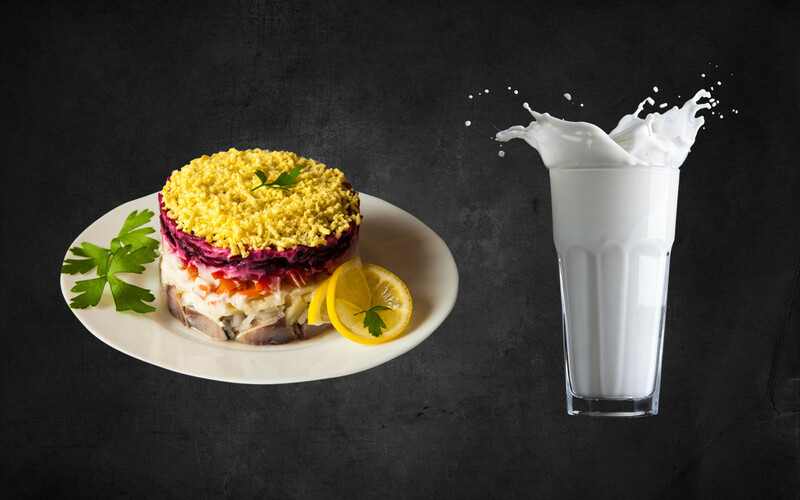 In Russia, kholodets in an appetizer, you need to keep it in the fridge and eat it cold. Spicy horseradish and mustard are good accompaniments. 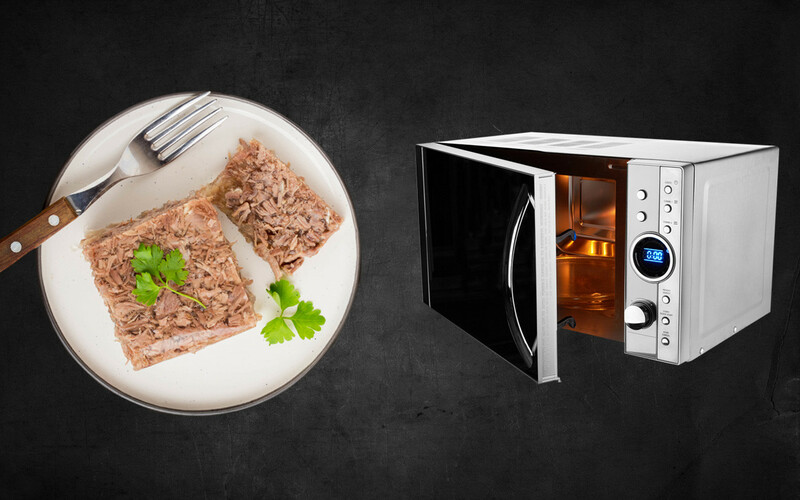 It’s a bad idea to microwave kholodets, trust us. Deep fried and battered dishes are popular throughout the world. In Russia, you can try zucchini or deep-fried meat, too, but these dishes are less common here than you might think. Deep frying is considered very unhealthy. Even if you like the taste of fried oil and batter and want to deep fry everything, it’s better to hold your horses with some products. Take, for example, fermented vegetables, which are common in Russia. Although in the southern states of the U.S. they eat battered pickled cucumbers, Russians don’t do it. 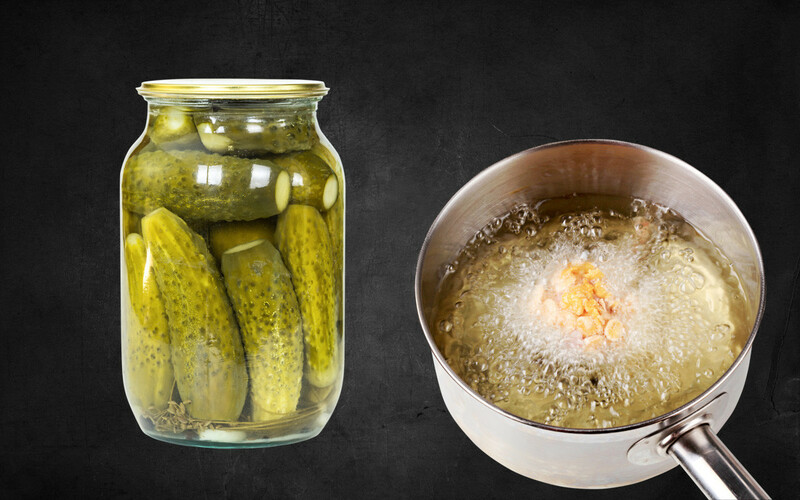 The best thing is to eat pickles as they are. Another option is to add them to Beef Stroganoff or a soup like rassolnik orsolyanka. Russian vodka is always served chilled in cold glasses. 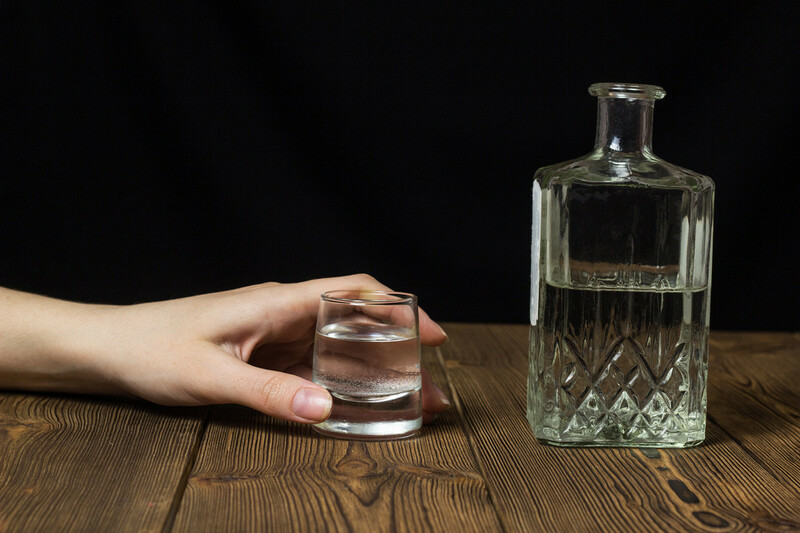 Just the thought of warm vodka is enough to upset a Russian – do you want us to suffer?